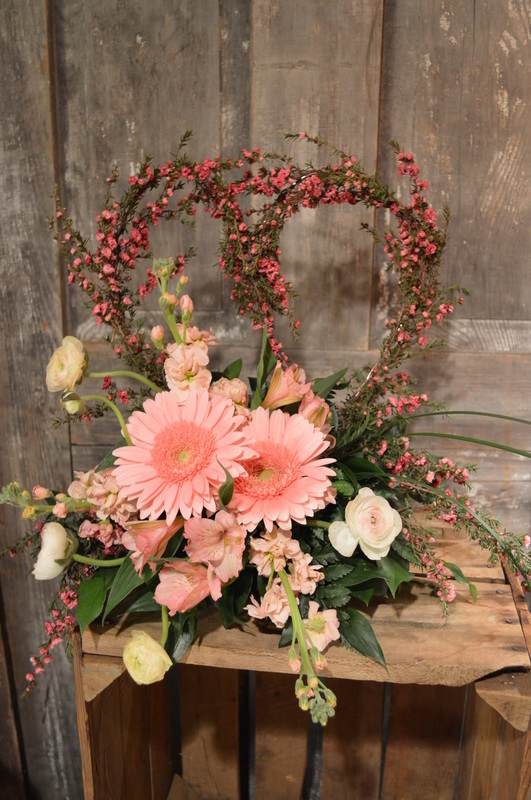 At Twig Floral Designs, we strive to make our customers very happy. We offer daily deliveries to both residential and business locations. Our knowledgeable staff is here for you, be it a celebration, loss of a loved one, wedding or our favorite... for no reason at all. We will guide you towards the perfect florals! We have a variety of corporate clients -- from hospitals and legal firms to small independent business. Creating a "Floral Brand" for each business is something we truly enjoy. Allow us the opportunity to create a professional, polished "floral signature" for you. Give us a call; you will be glad you did!!! Whether you're sending flowers to say I Love You, I'm Sorry, or just to let someone know I'm thinking of you... we will design something as unique as you. We love color, interesting textures and beautiful scents. We also support local small flower farms and practice what we preach: Buy Local. We are fluent in the language of flowers... So, what can we say for you? Loss is never easy! Whether it's a family member, personal friend or colleague, selecting a sympathy tribute can be difficult. 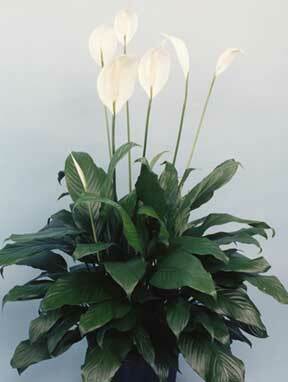 At Twig Floral Designs, we will listen and gently suggest an appropriate gift, be it floral, plant or keepsake. Whether you're walking down the aisle or throwing the biggest party Carbondale has ever seen, we know how to "WOW" your guests! We LOVE a great wedding and party. Our flowers can evoke Simplicity, Refined Rustic, Urban Chic, Traditional Romantic and many more other feelings to reflect your taste and personality. Whether you're just looking for the basics or complete décor... we can help! Along with custom florals, we can meet many of your other wedding and party needs. We are a source for rental items and props including linens, table skirting, napkins, vases, columns, draping, up-lighting and more to make your wedding or event unique and personalized. Each wedding is different. 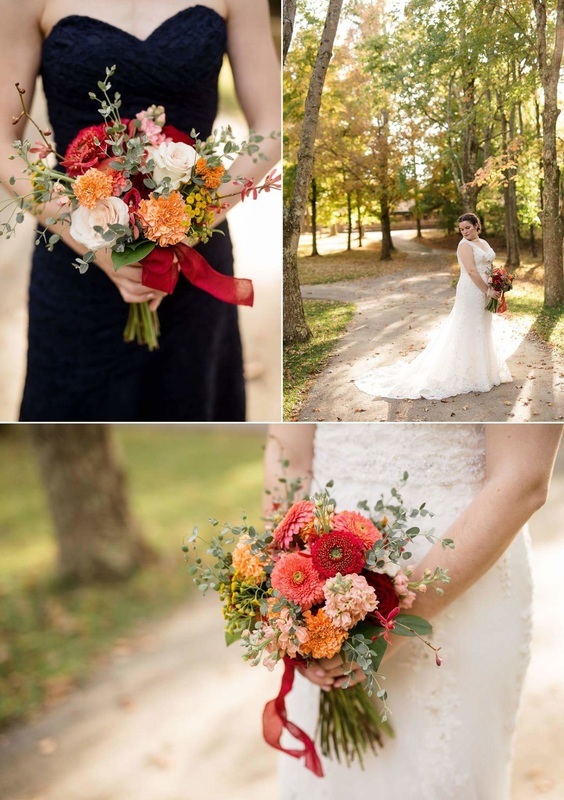 Whether your budget is under $1000, $2500, or sky's the limit... our goal is to guide you, share realistic and creative options and provide you with beautiful blooms for a fantastic day! Offering unique plants and gifts for "the person who has everything"
We love unique gifts and home décor, so when we "shop" for our shop, the hunt is on. 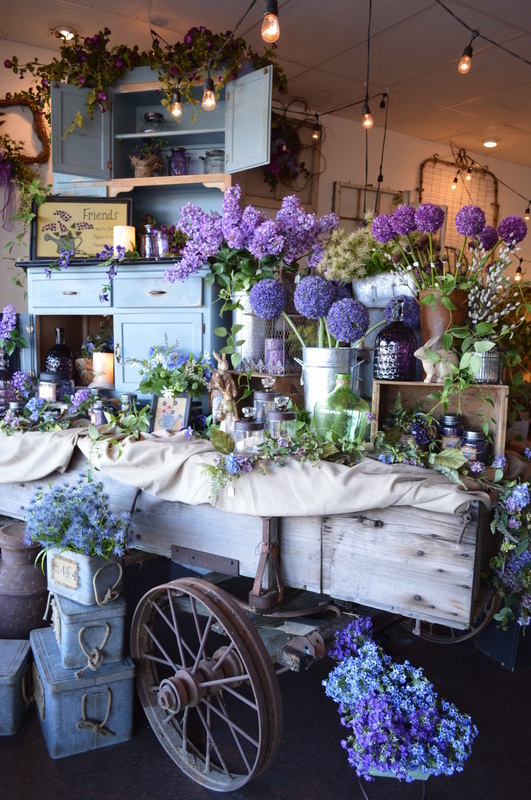 Whether it's unique specimen plants or orchids, intoxicating candles, beautiful jewelry, or gourmet foods, if we wouldn't personally buy it, we wouldn't expect you to either. We strive to be a local source for unique gifts and home décor. 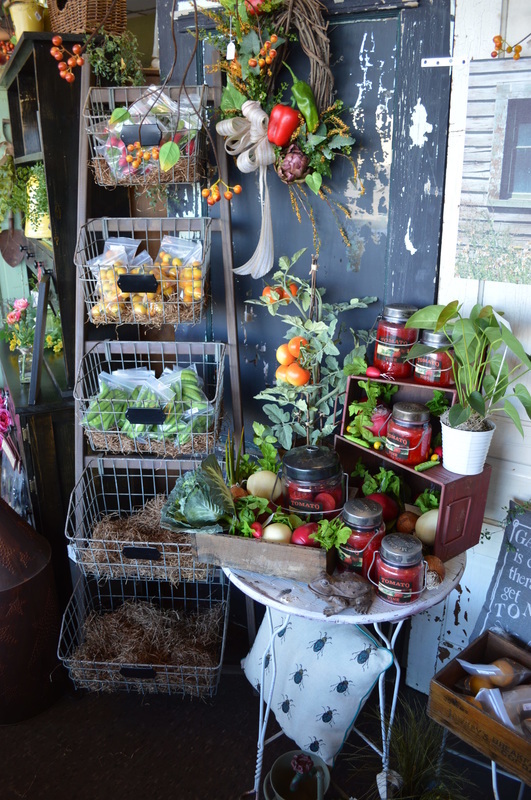 We carry beautiful green & blooming plants, dish gardens, life-like silk florals, and Wind and Willow Gourmet items. We're known for our funny and traditional greeting cards, as well as our intoxicating candles. 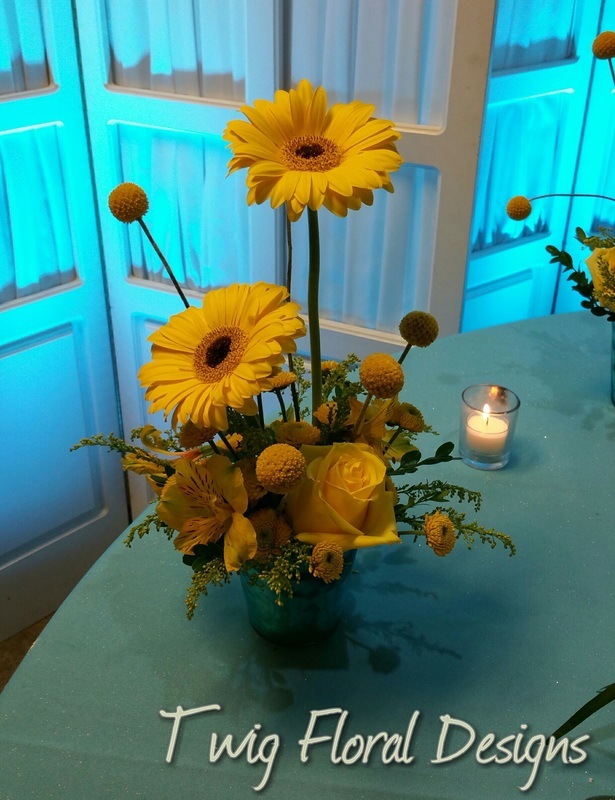 It's no doubt, fresh flowers are our passion, but we do enjoy creating custom permanent florals, too. The next time you need a unique gift, keep us in mind. We love original gifts and home décor and think you'll appreciate our selection.